A graduate of Le Cordon Bleu, Jason brings 15-years of experience and award-winning dishes to the Chi Chi at Avalon kitchen. Overseeing all culinary operations, Moffitt brings a commitment to quality, imagination and passion to his role as Executive Chef, serving an eclectic menu of healthy California creations, inspired by his beloved home town of Palm Springs. 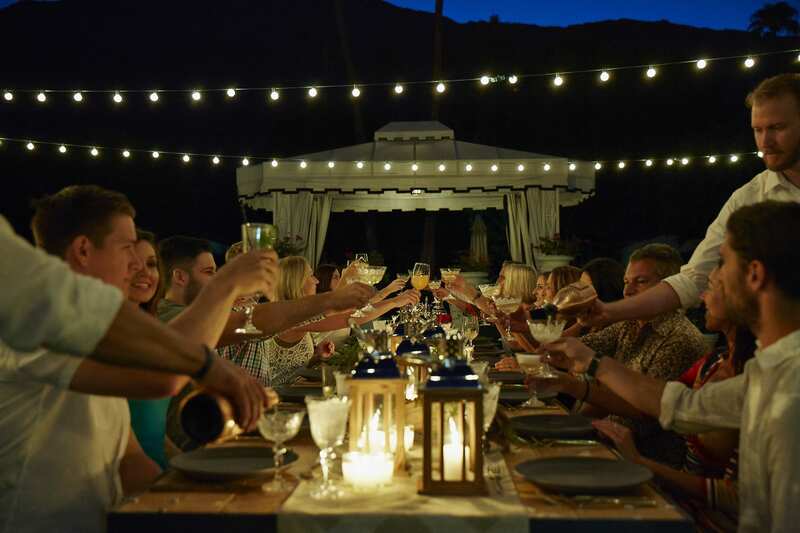 From garden party brunches to candlelit dinners under the stars, Avalon Palm Springs plays the creative host. Over 4.5 acres of manicured lawns and three pools with chic cabana reception areas, our array of discrete settings charm with a personal touch. For larger corporate functions, the re-appointed Presidio Ballroom & Courtyard flows between indoor/outdoor landscapes as well.